Teachers / Tutors – elementary and middle school, after-school, weekends, STEM, computers, Lego building, coding, robotics. *STEAM WORKS STUDIO*…. 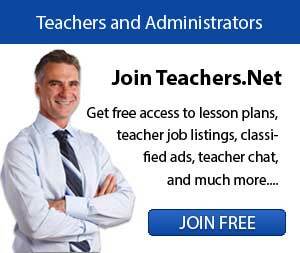 Job Categories: Math Teachers. Job Types: Contract. Salaries: Commensurate.